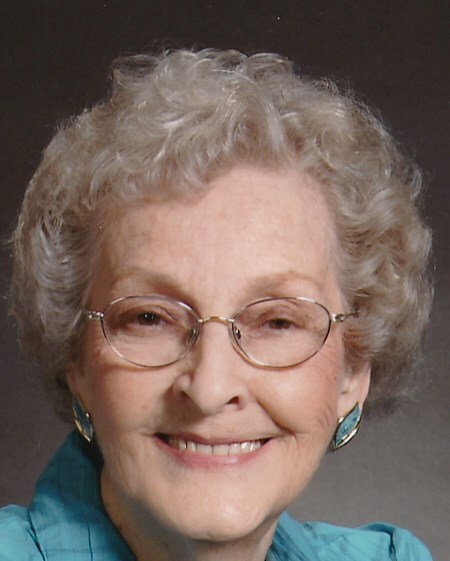 Age 91, Methodist Manor House Seaford DE, passed away peacefully on Friday, March 29th, 2019 at Nanticoke Memorial Hospital surrounded by loving family after a short illness. Born Nov. 7th 1927, she was raised in Baltimore County, MD. and there Rosalie met the love of her life John P. “Jack” Thompson who was in the U.S. Navy. They were married in 1946, moved to Seaford and her first job was with DuPont for 9 years, then she left to start her family. In 1960 she started her career working for the office of Dr. John Rawlins, Dr. Robert Kingsbury and later Dr. Curtis Smith which lasted for 33 years. There she worked in the front office so she was the first friendly face many saw. She was a member of Mt. Olivet United Methodist Church, volunteered at the Nanticoke Memorial Hospital, and enjoyed flowers, birds and playing bridge with lifelong friends for many years. She was a devoted wife, mother, grandmother and great-grandmother to her family and was a person her friends could count on to be there whenever needed. Rosalie was truly loved by many. She was preceded in death by her husband of 61 years John P. Thompson, parents Harry W. and Rose M. Tarun, Brother Ernest K. Tarun and Sister Doris T. Hart. Rosalie is survived by her sons John P. Thompson Jr. and wife Kari, James Thompson and wife Faye all of Seaford, and a daughter Shaun Solomon and husband Jeffrey of Greensboro, North Carolina. Also, surviving are six grandchildren, Erica Beck and husband Joe, John Thompson III and wife Kayla, and Caroline Thompson all of Seaford, Garrett Carey and wife Katie of Bridgeville, Brett Bisbe and wife Jillian, Taylor Bisbe and her fiancé Zachary Gafford all of Cape Coral, Fla. Great-grandchildren are Trey and Jack Beck, Cash Thompson all of Seaford, Adalynn Thompson of Bridgeville, Victoria and Cooper Bisbe, Bethany and Alea Wackler and Jade and Payton Gafford all of Cape Coral, Fla. Rosalie is also survived by a niece Susan Kraeuter and husband Bob of West Friendship, MD, a nephew Mark Hart and wife Lynn of Ellicott City, MD, and a sister-in-law Ethel Selters of Maitland, Fla.
Burial will be private and a future Memorial Services will be planned at the Methodist Manor House, Seaford DE. In lieu of flowers donations may be made to Mt. Olivet United Methodist Church, 315 High St., Seaford, DE 19973.